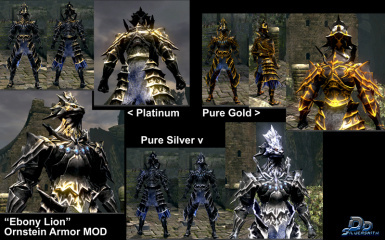 .This retexture package overwrites Ornstein Armor set in the game. 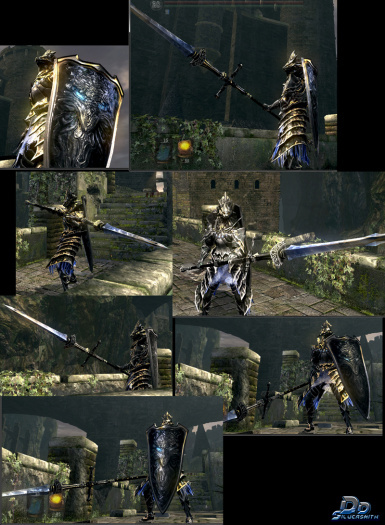 PS: Tested only on Darksouls Prepare to Die Edition + DSFix 1.8 beta. Does not guaranteed it will work on other versions, please backup your save data (etc.) before using this mod.